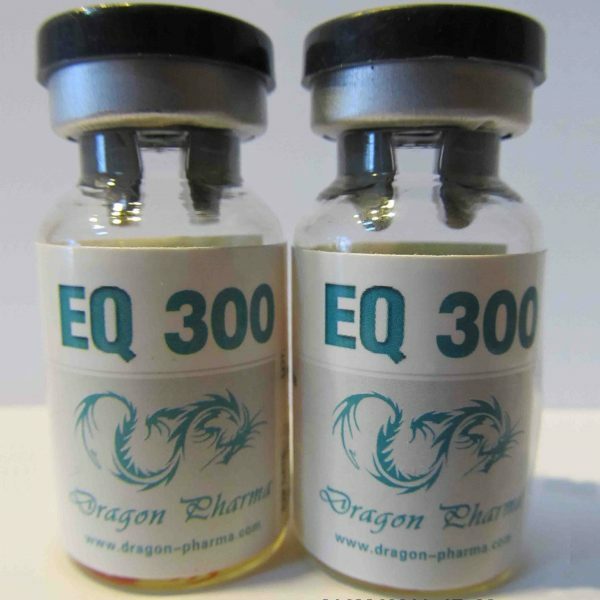 Boldenon (Equipose) is an anabolic steroid, which in its structure is very similar to methandrostenolone. Because of this similarity among many athletes there was an opinion that boldenone is an injection analogue of methane, however this is far from the truth. 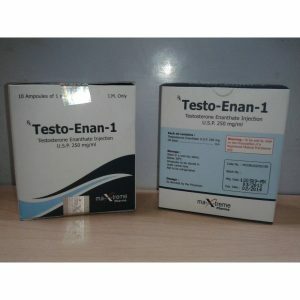 This drug in its effects is closer to testosterone (while the ability to flavor it in about the same as nandrolone). Initially, equiposis was used in veterinary medicine. After it was noticed by metal lovers, it was widely used in bodybuilding. Western athletes have been using this drug for more than 15 years, and were able to appreciate its properties. 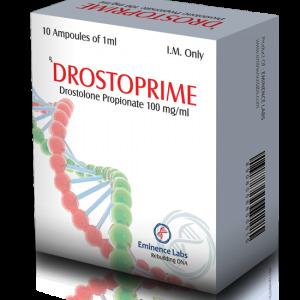 Among domestic athletes, equiposis is not in high demand and still continues to stand in the shadow of such giants as Testosterone (Propionate, Enanthate, Cypionate), Methane and Deca, but in the aftermath the time is gradually gaining popularity. 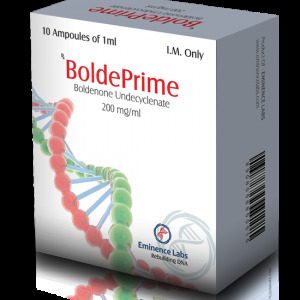 The standard dosage of Boldenone generally ranges from 200 to 400 mg per week. Most men will find a dosage of 400 mg, as well tolerated. Many can use higher doses at 600mg, but in this case, the risk of side effects increases. 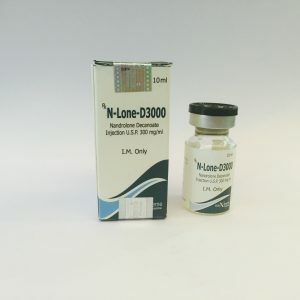 Because of the long active steroid, one injection per week can be enough, however, if you divide this dose into 2-3 injections, the digestibility of the product will be better, and the possible side effects are easier to control. Regardless of the total dose, the course of Boldenon lasts at least 8 weeks. When using Equipoza in women, a dosage of 50mg per week will be the best option, since the chance of occurrence of symptoms of virilization is minimal. But, in any case, individual characteristics will play a big role. Some women can normally carry 75-100mg per week, but do not use this dosage until you are sure that 50mg does not have a detrimental effect on your body. The course of Boldenon for women is 6-7 weeks.